13+ Scion FRS Downpipe. Performance Downpipe for Scion FRS. Choose from AVO, Borla, Invidia, PTS & Tanabe. 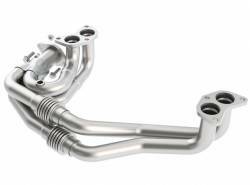 FRS Downpipes are available with or without High Flow Catalytic Converter or Resonator for optimum sound and performance. Scion S Pipe & Downpipe. 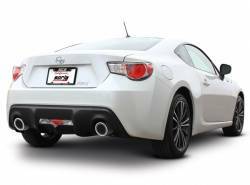 Aftermarket Performance Downpipe & S Pipe for Scion FRS, tC & More. Scion S Pipes & Downpipes available from Invidia, Weapon R, Tanabe, PTS, Avo, Agency Power & Borla. 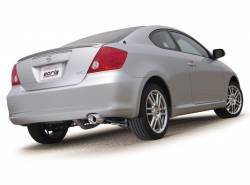 Improve power & sound with Scion Downpipe. 05-10 Scion tC Exhaust System. 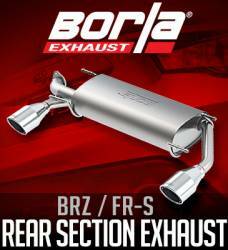 Performance Exhaust for Scion tC. Choose from Axle Back or Cat Back Exhaust Systems by Agency Power, Apexi, Borla, DC Spors, Greddy, Injen, Magnaflow, Tanabe & More. 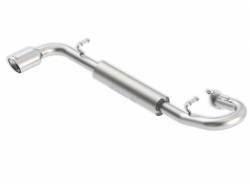 tC Performance Exhaust for sound & power.